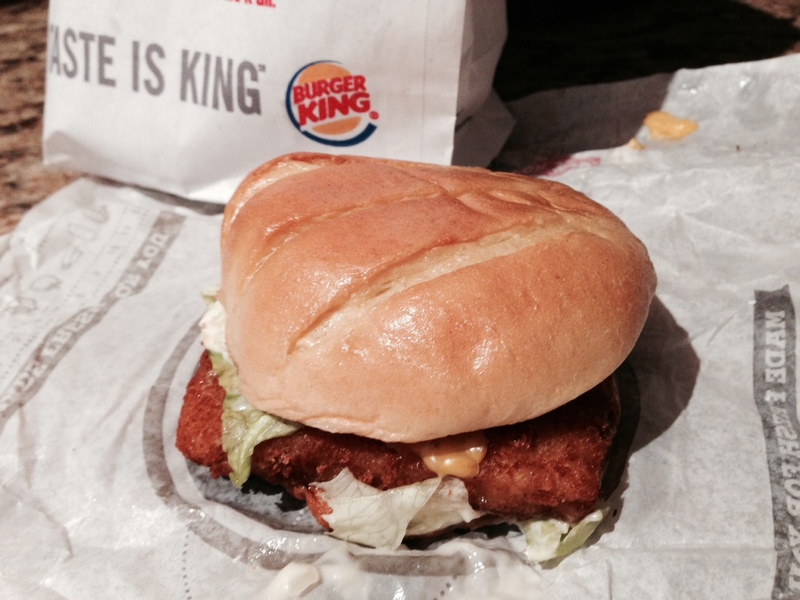 A few weeks ago, I tried Burger King’s “Big Fish”, and I was impressed – I believe it was the best value out of the “big three” fast food chains’ fish sandwiches. 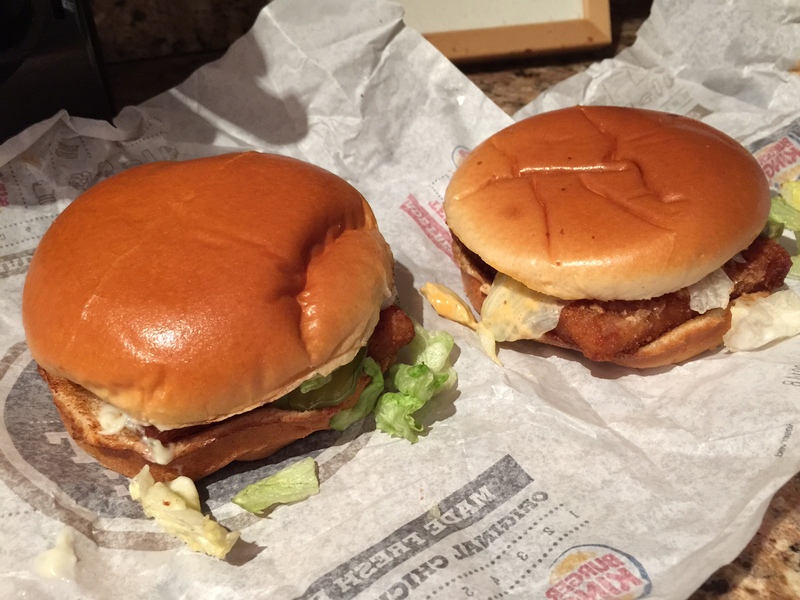 So on this “Fish Friday”, I thought I’d try Burger King’s upgrade to the Big Fish, the Big Fish Deluxe. 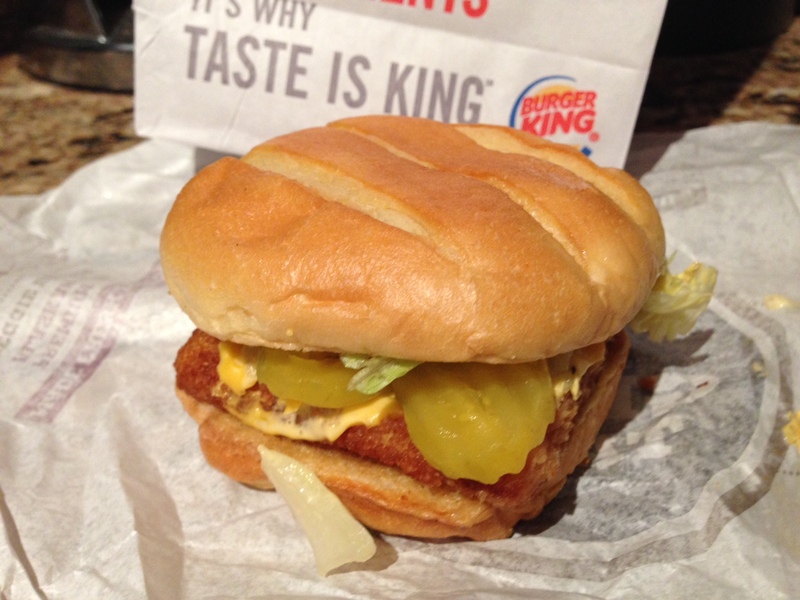 The upgrades on the Deluxe seem to be American cheese, onions, and King sauce instead of tartar sauce. It also seems to be a bigger sandwich altogether. All this for another measly ten cents? Yes please!